The seeds of America were sewn with whiskey in hand. 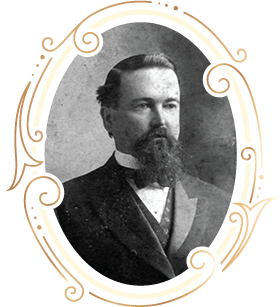 The Old Nick Williams Company, Inc., first established in 1768, was once known as one of the most revered brands of whiskey distillers in the United States. The Eighteenth Amendment in 1919 and subsequent prohibition forced the distillery to temporarily close. As heirs to this amazing legacy, we have brought back the legend of “Old Nick” and dedicated ourselves to living up to the quality and craftsmanship that once made our family’s whiskey famous around the world.